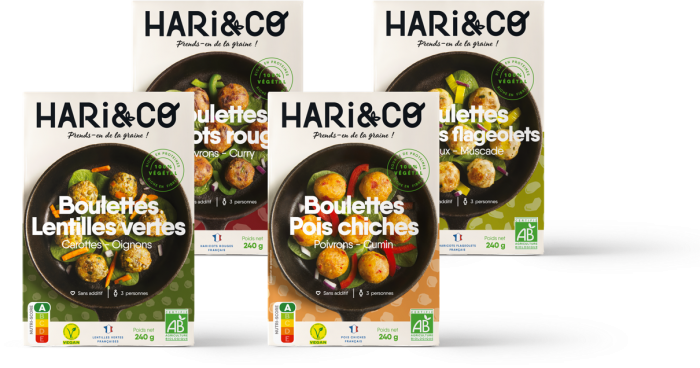 HARi&CO flageolet bean no-meat balls contain a balanced mix of 100% French flageolet beans, leeks, and nutmeg. Our recipe has been carefully devised to satisfy your nutritional needs by supplying quality protein and a significant amount of fibre. Our flageolet bean no-meat balls are made using organic, exclusively plant-based, tasty ingredients! 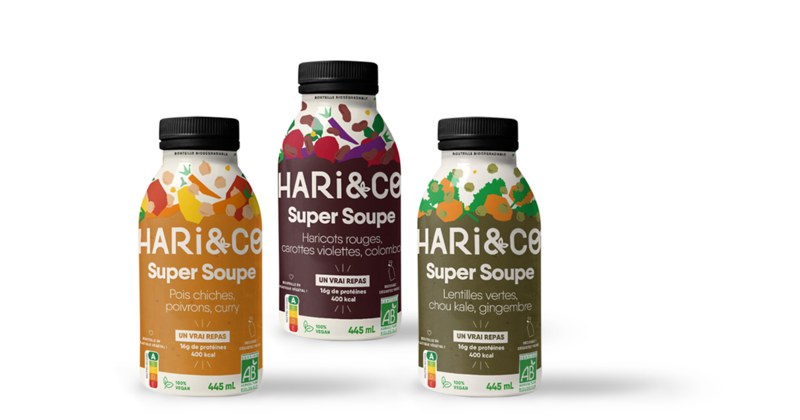 Our recipes are guaranteed additive-free and made up of very carefully selected ingredients! 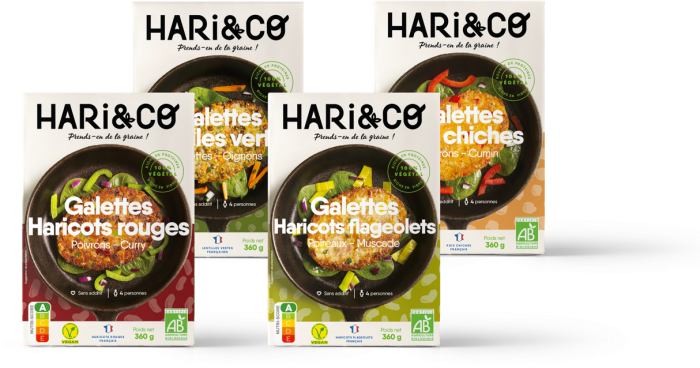 Green flageolet beans (50%)*, cornmeal*, wheat semolina*, wheat flakes*, leeks (4%)*, sunflower oil*, cauliflower*, wheat flour*, onions*, spinach*, sea salt, garlic*, Provencal herbs*, nutmeg (0.04%)*, pepper*.